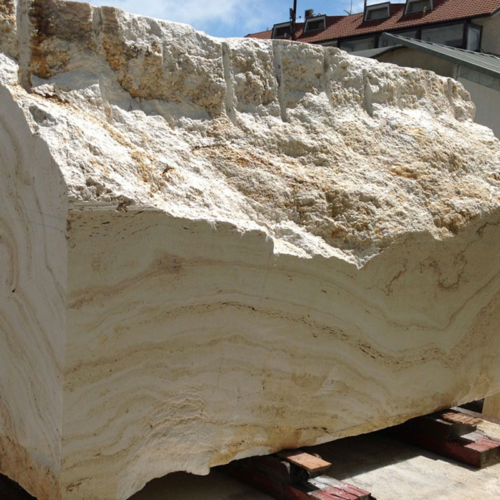 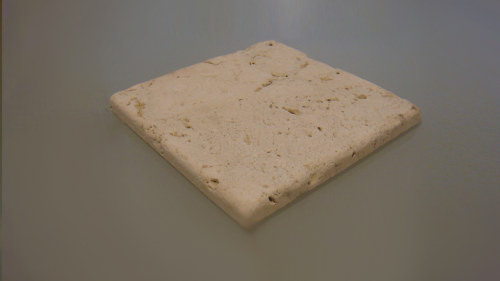 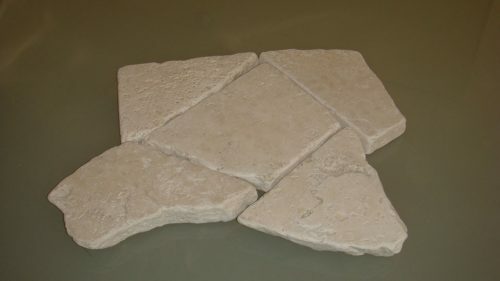 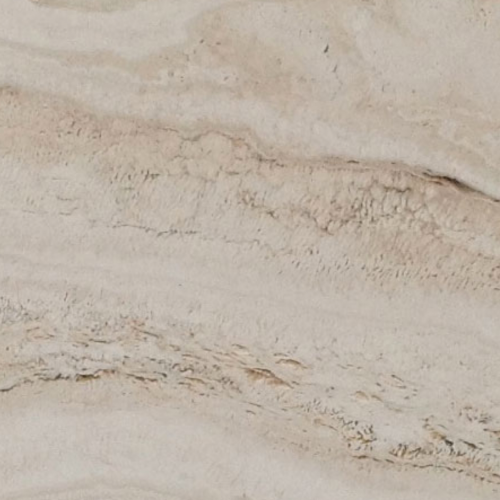 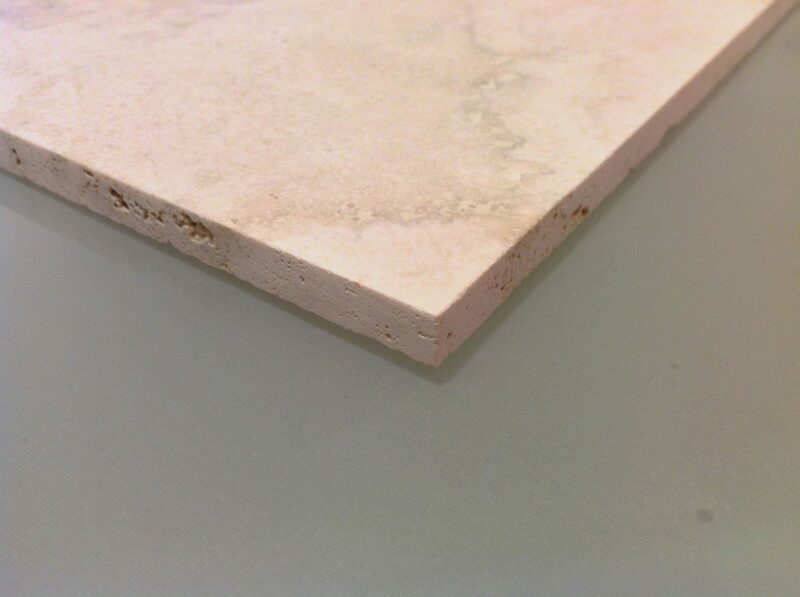 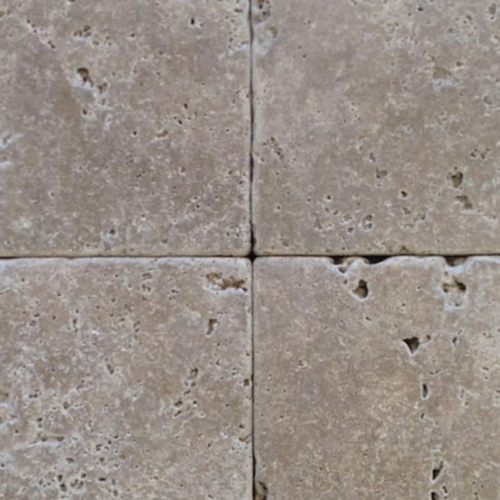 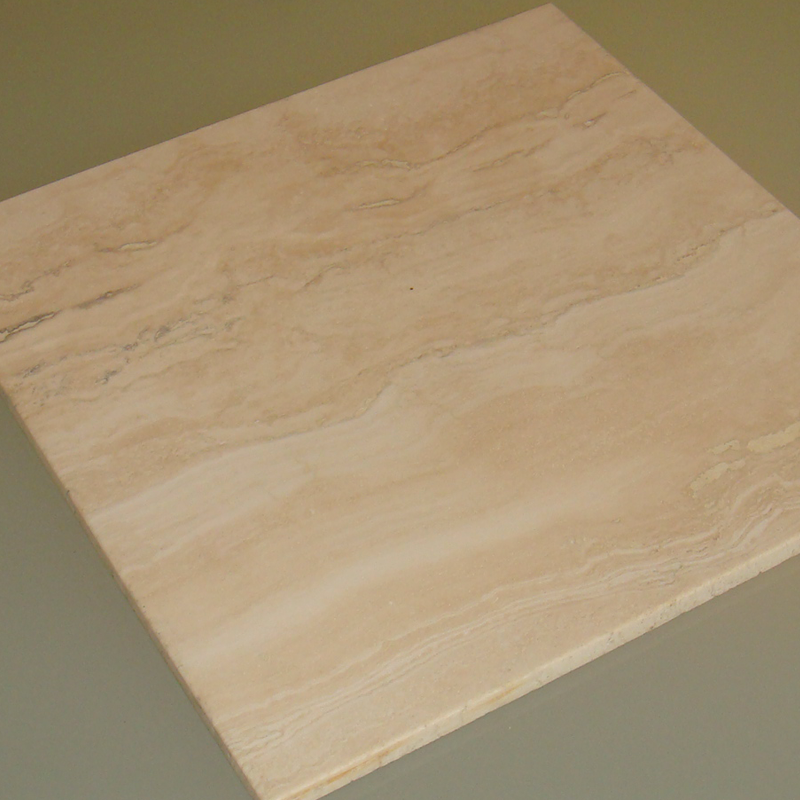 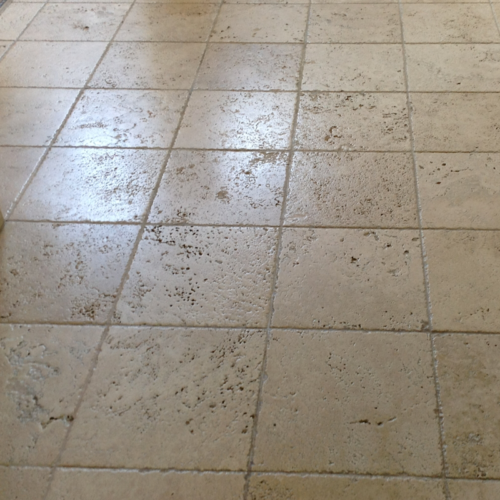 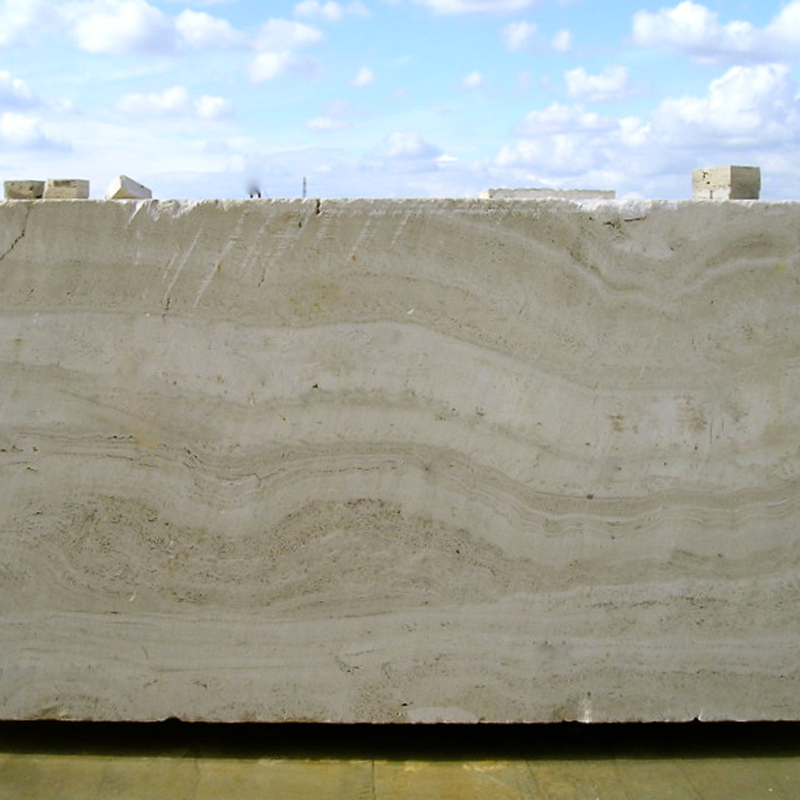 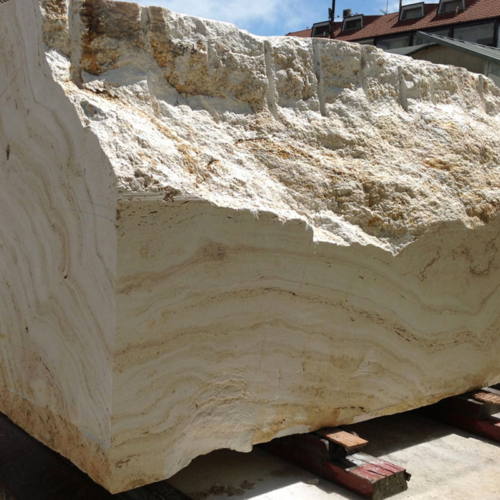 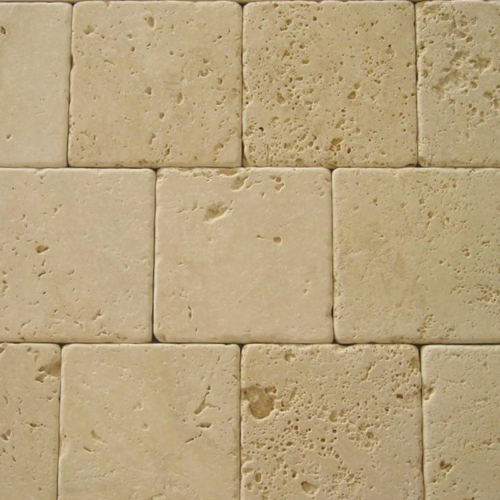 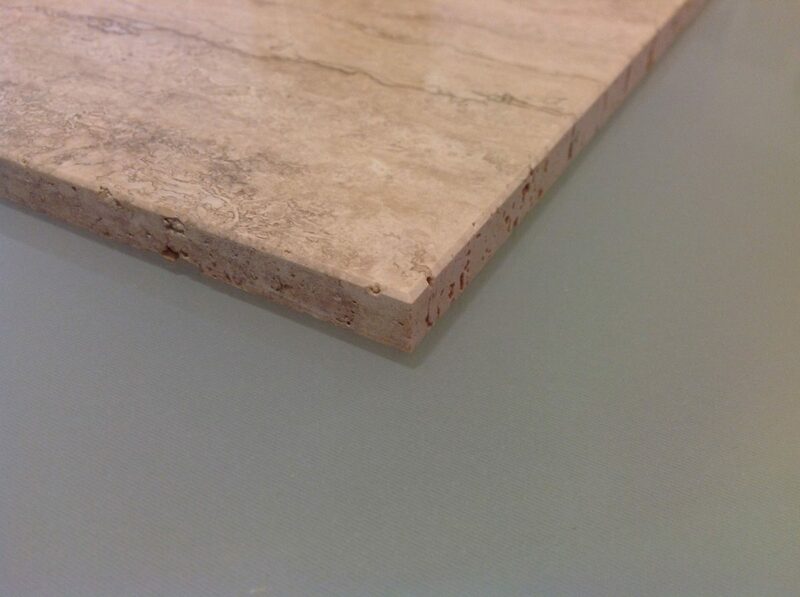 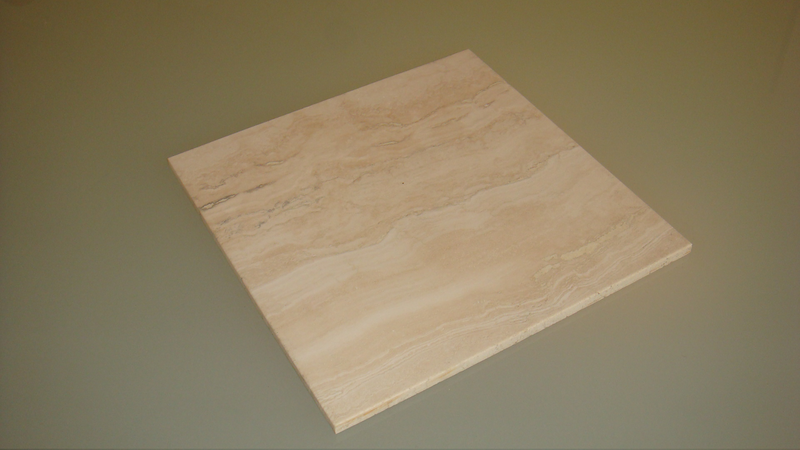 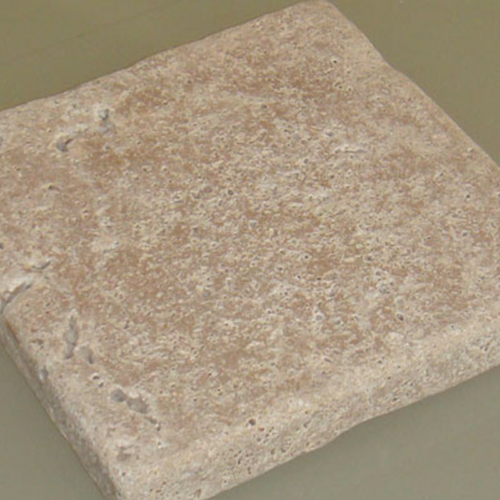 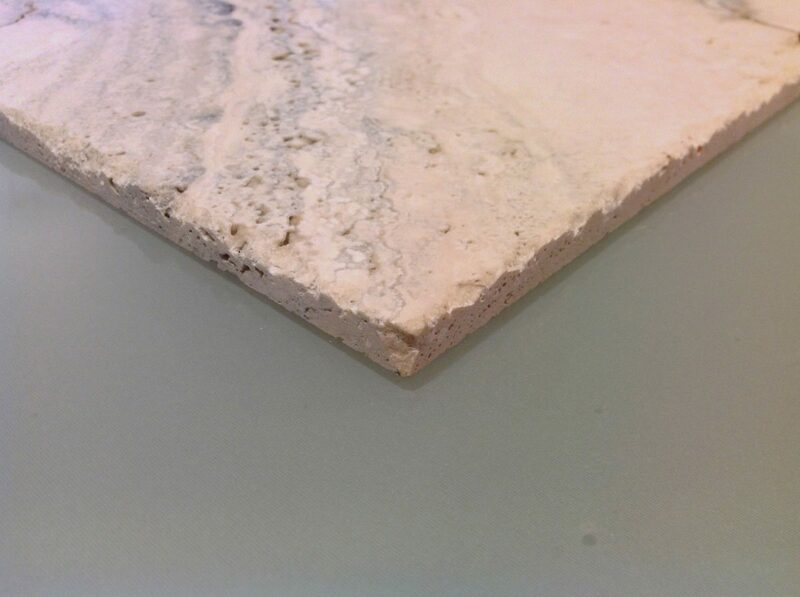 Alabastrino travertine is a Special and rare selection of light vein cut travertine. 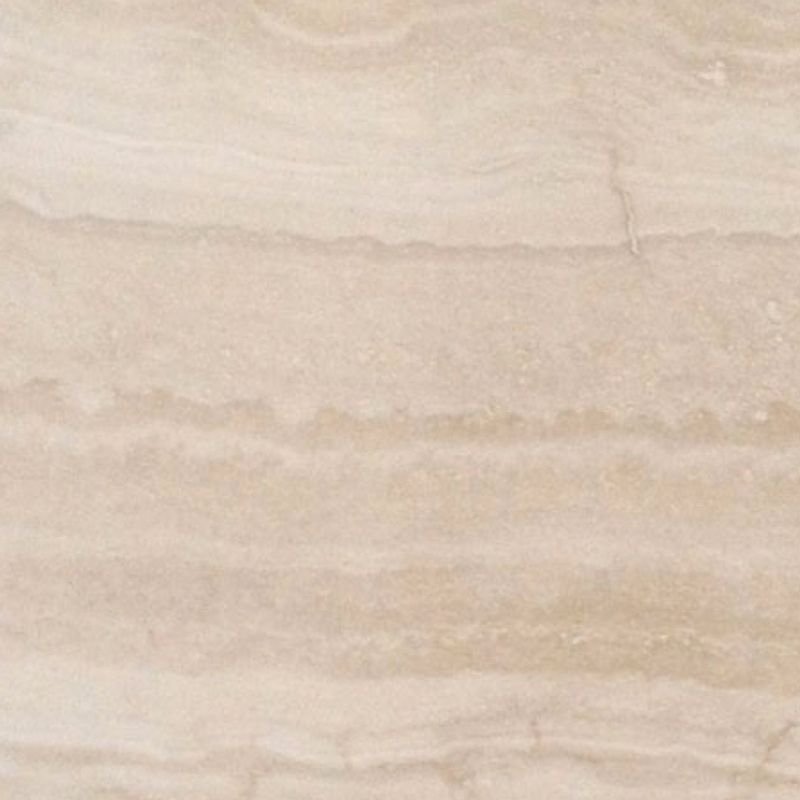 The material has narrow parallel veins with fine texture. 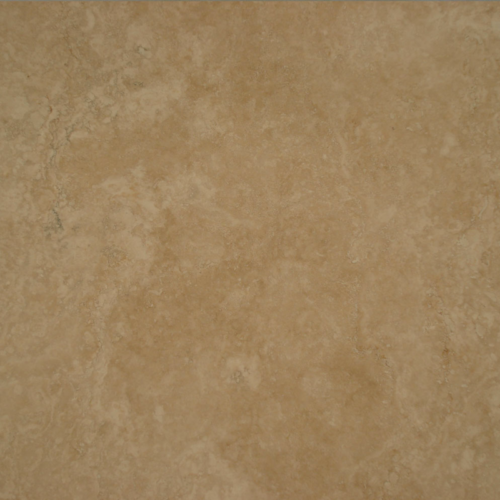 Ideal with a polished finish.